It is summer period, and you cannot cope in the event that your AC spoils or malfunctions. When you are feeling sick, you take some medication to prevent the sickness from weighing you down; this also applies to the air conditioners. As the famous saying goes, prevention is better than cure. It needs to be tuned up. It is better to check the air conditioner regularly for any damaged or faulty components which will cost less than not maintaining it and letting it spoil completely. The cost of repairing it or replacing it will be higher than what you will pay when tuning it up regularly. There are some safety checks and prerequisites that allow air conditioners to be kept working efficiently and more by bearing in check the tune-ups which are designed to regulate the air conditioner. To minimize unnecessary expenses and energy, the rating capacity needs to be updated, and there needs to be changing of the parts due for replacement. 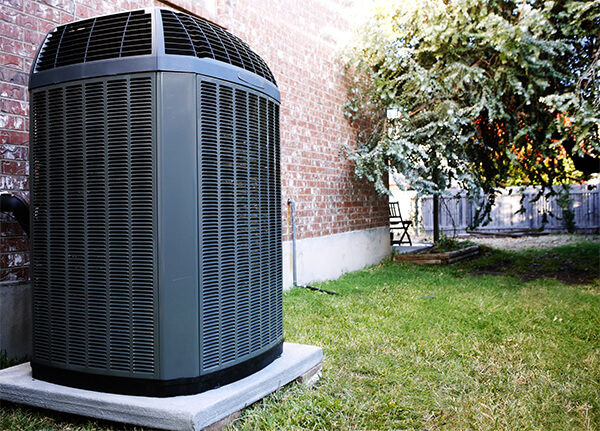 AC tune up is the act of performing all necessary checks and balances on your air conditioner to ensure the cooling system will run smoothly and efficiently all summer long. Through the 26-point Precision Tune-up Initiative Program, technicians who have undergone specialized training have been able to optimize the effective working mechanism of the central air system via modern techniques in lieu with the practical background assessment of the device. This should also be checked extensively to ensure that it is working correctly. It is necessary that the sheaves are checked for unwanted wear as blower sheaves wear of over time and when discovered should be replaced immediately. When performing maintenance checks on both blower motor and blower belt, ensure that all safety precautions be put in place. The electrical components should be checked if they are connected properly to ascertain the safe operation of the system. This is the most important device in the air conditioner. It controls the air conditioner unit. Therefore regular checks should be done on it to ensure the smooth running of the system. This should be cleaned thoroughly due to the fact that it increases efficiency of the system and also reduces wear and tear. Inspect the coil fins for any damage. Cleaning your air conditioning condenser coils regularly allows the device to function cooler with less energy, ultimately making the environment more comfortable. 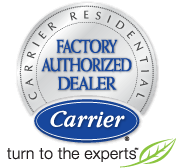 The work of a certified HVAC technician cannot be over emphasized for a smooth running of your air conditioner. The air conditioner is made up of different components and parts that integrate for efficient distribution of air; as such, worn out parts should be duly replaced, tuned up and cleaned properly. If a part of the air conditioner is not functioning well probably due to wear or tear and it is not being replaced, this will pose a danger to the entire system, thereby slowing down its cooling rate and making use of extra energy which will make the air conditioner shut down quickly than expected. This maintenance policy becomes necessary especially when you have house pets. All these safety guides keep your air conditioner run effectively and efficiently. The air conditioner should be checked at least twice in a year, it can be more than double but should not be less than that. This will go a long way in the life span of the air conditioner. Extension of the lifespan of the AC – When the AC is checked at regular intervals, it leads to increase in the life span of the system owing to the fact that some dangers could be detected on time and taken care of before it becomes something big that will not be quickly taken care of thereby making you spend more money. In simple words, when the system is checked regularly it helps to catch small problems before they become significant problems. Reduction of a utility bill – The amount set aside for repairs of household equipment such as the AC will be reduced if proper checks are being carried on the AC from time to time. Comfort level in the home is improved – When the AC is not properly checked, living tissue cells that grow within the evaporator coils causes harm to the human system. The system can also shut down due to lack or proper maintenance which will result in discomfort in the home especially during the summer heat period. Various people who cannot handle high temperatures will find it comfortable to fit in if the AC is regularly tuned. Unclean Filters – This obstructs air circulation, reduces the air conditioner performance and infiltrates the air with a toxic substance.